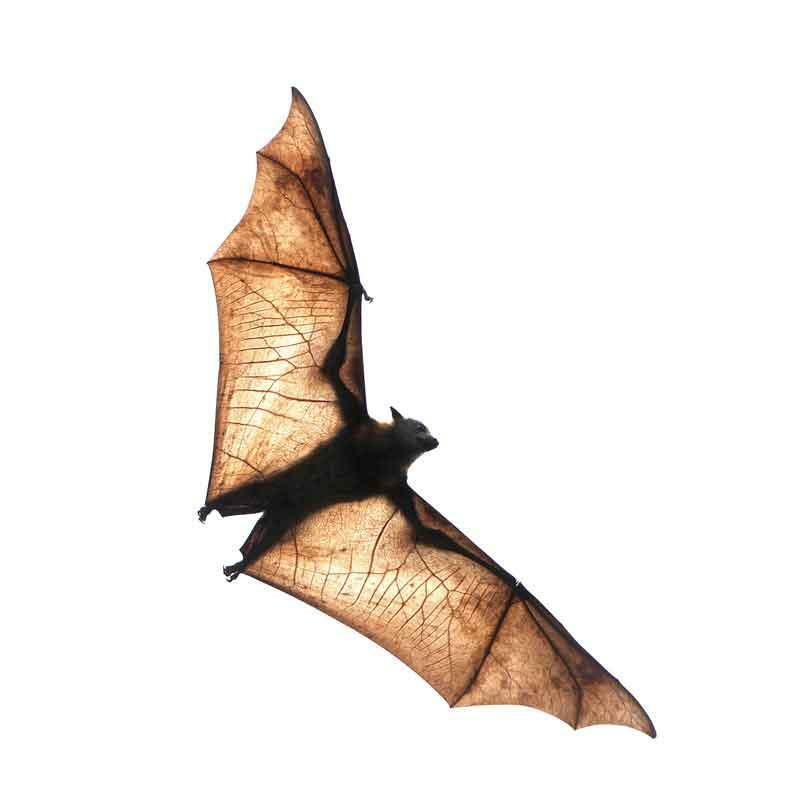 A team of Chinese scientists from the Wuhan Institute of Virology, Chinese Academy of Sciences, recently delivered a paper on SARS (Severe Acute Respiratory Syndrome), claiming that the virus originates from bats. The finding was based on the team’s study of a cave in Kunming, capital of Southwest China’s Yunnan Province from 2011 to 2015, where the scientists, who are dubbed “virus hunters,” collected samples of bat feces, from which they detected the entire gene series of the SARS virus. SARS caused a global epidemic in 2003 and reportedly led to more than 900 deaths. Scientists first pinpointed masked civets (a type of wild cat) in a market in South China’s Guangdong Province as ground zero of the disease, but later they found the masked civets were merely an intermediate host instead of the source of the virus. The team’s paper now infers that it might be the recombination of ancestral virus strains that enabled the SARS virus to infect human beings. The scientists are hunting other similar viruses in South China, hoping to get a clear idea of them before they can infect humans.